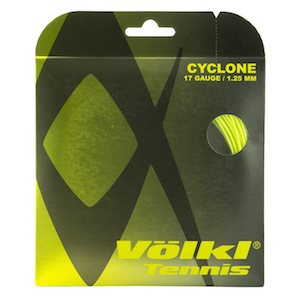 Appeti Tennis are exclusive retailers of Volkl Rackets in East Kent. We offer a comprehensive range of demo rackets that can be comprehensively tested before buying. Appeti Tennis have exclusively endorsed Volkl Rackets since 2003 and all of the coaching team use their rackets. 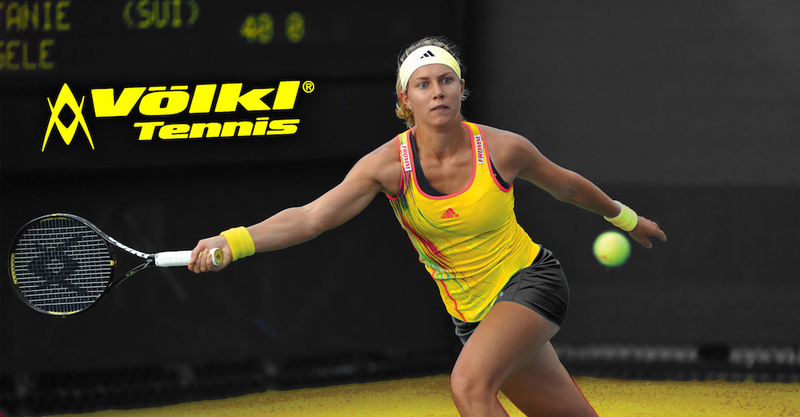 In addition Volkl Tennis UK sponsor our Tennis School pupils. 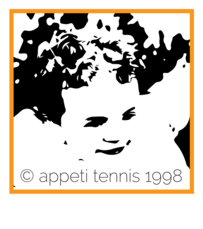 Appeti Tennis offer its own range of clothing to both adults and children. 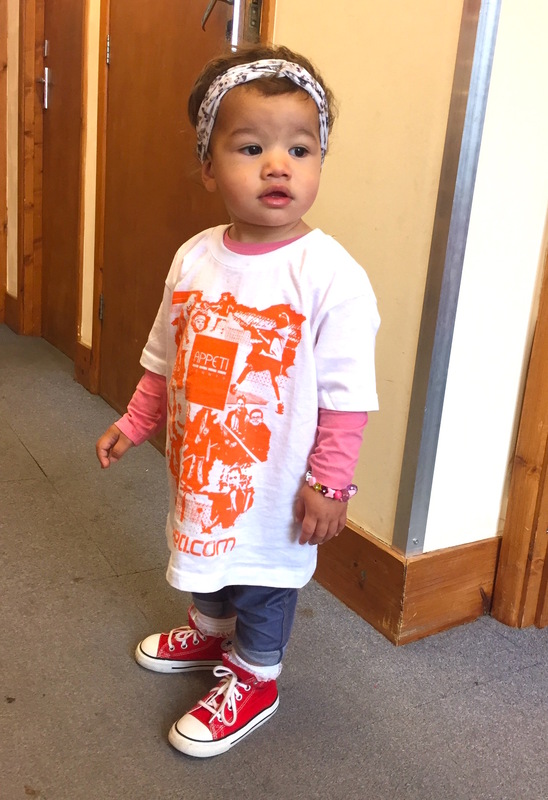 Our 2017/2018 clothing range come of t-shirts come in 2 styles, the cotton t-shirt comes in white with a multi l‍‍‍ayered graphic in orange (available in sizes from 3-4 years old to 14 – 15 years old). Our practice tee comes screen printed for durability with a design on both the front and back. 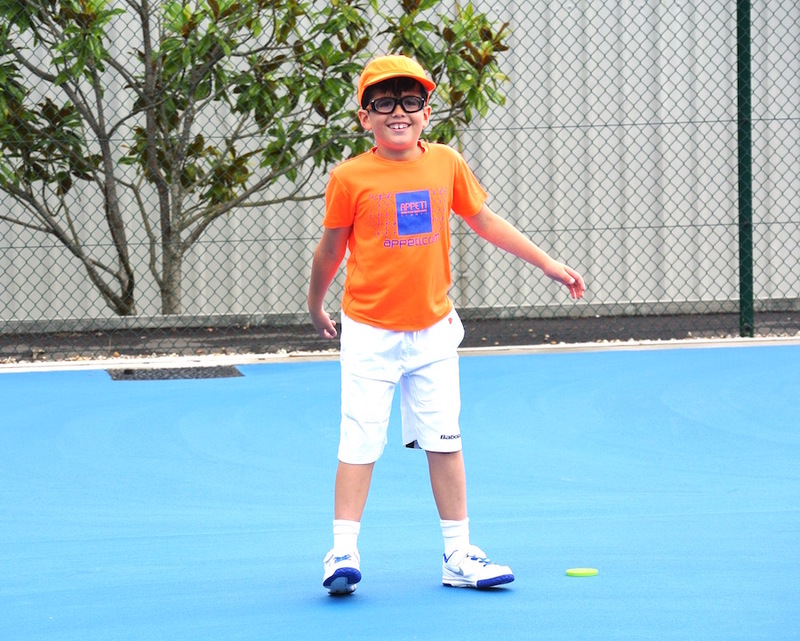 Available in Electric Orange, Blue or White and in Adult and kids‍‍‍ sizes. 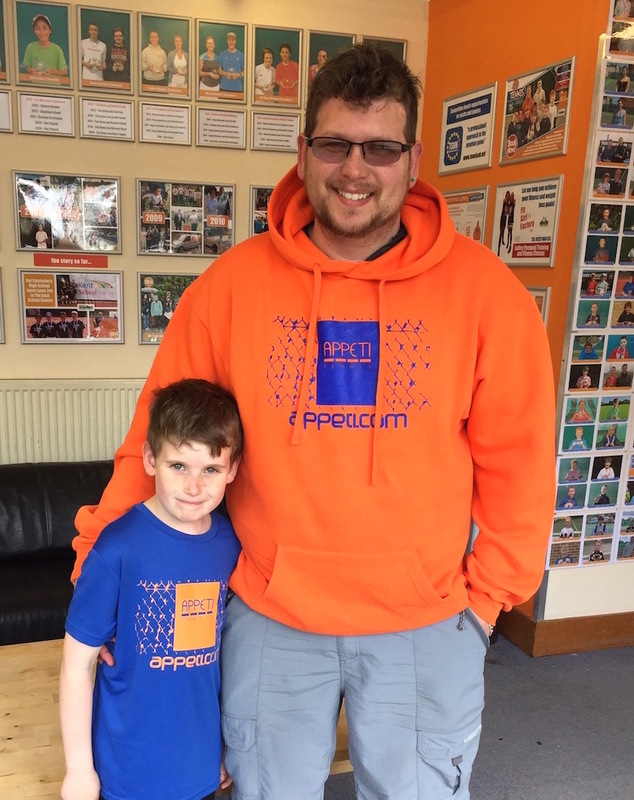 Our hooded sweatshirt comes in orange and is screen printed in ‍‍‍the blue with the same design as the practice tee! 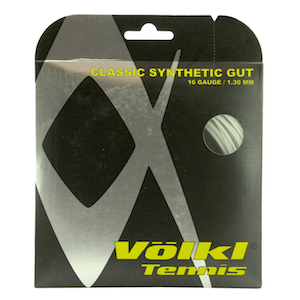 We offer a wide range of Volkl strings for restringing in-house. The following strings are held in stock and available within 24 hours. Custom strings can be ordered if required. If you have your own string we charge £14.00 for the restringing only. Synthetic Gut is a very balanced synthetic string which provides constant ball sensation and durability. As a result of its double layer of coating and its additional integrated wrap, it provides an excellent response and feel. Volkl engineers have developed this unique gear shaped string to enhance spin without comp‍‍‍romising ball speed, control, and durability. It is a high quality co-polymer ready to to give your shots the ultimate spin. This extremely natural gut-like performance multi-fiber string has been improved with a new patented coating process that helps eliminate the "nothing" due friction and court debris. Power Fiber II has exceptional tension maintenance, thanks to the patented "high pressure resign misting," that allows more string fibers and less resin. The process also helps create exceptional shock and vibration reduction. Our shop also stocks tennis balls, grips and accessories. The Appeti Tennis Centre has its own pro shop and offers Volkl Rackets, tennis balls, accesories, Appeti Tennis clothing and racket stringing. 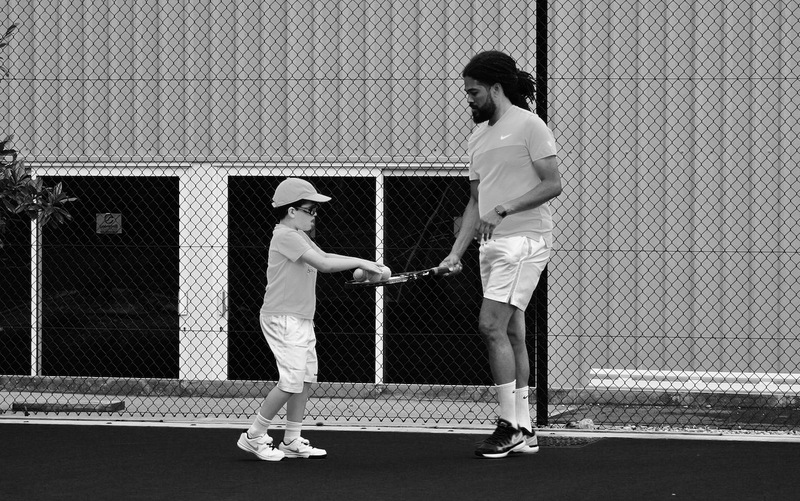 Stringing is availab‍‍‍le within 24 hours and rackets not in stock can typically be ordered for collection within 72 hours.